The ALL NEW multipurpose commemorative medal! 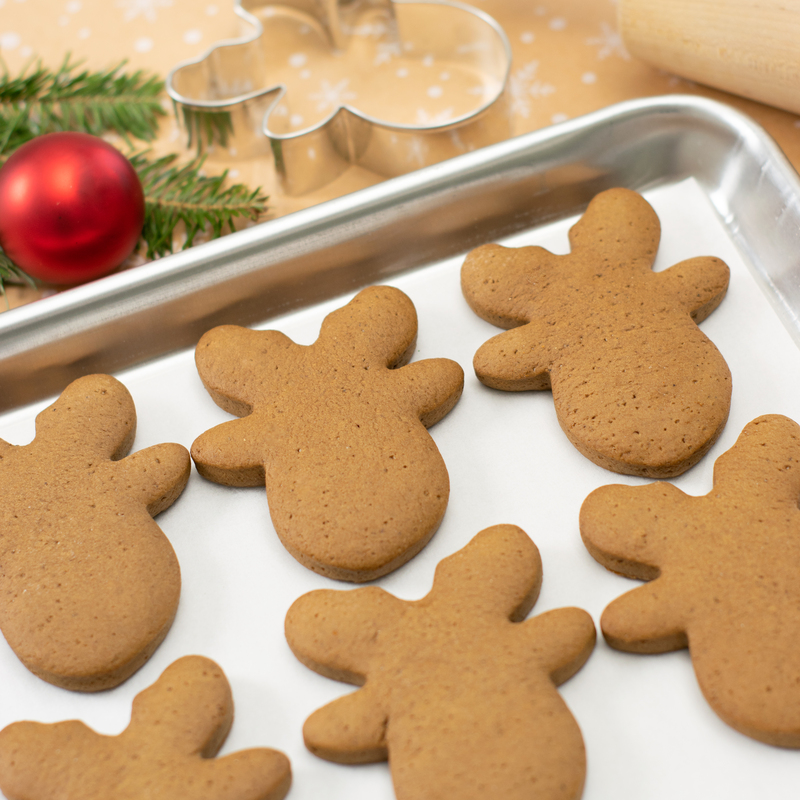 Bake reindeer Christmas cookies and hang your lanyard on your tree! Sizes are not guaranteed on race day registration. Delight yourself with seasonal favorites including candy canes and delicious cookies by The Glass Knife. 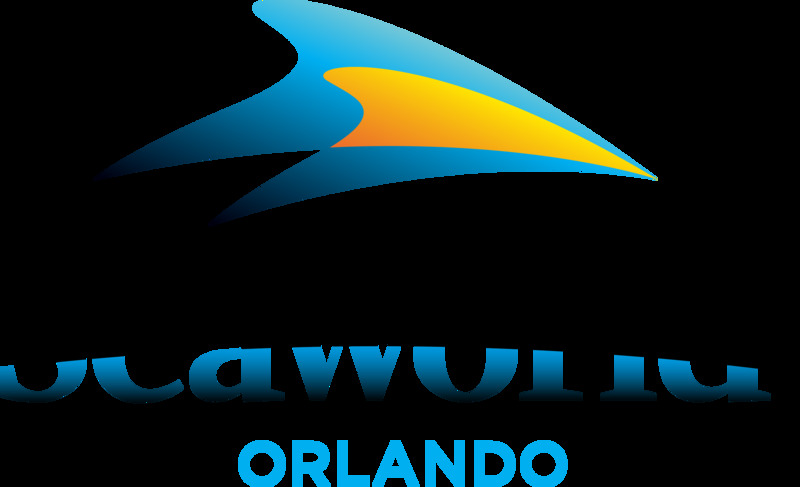 Participants may purchase a 30% discount ticket, for up to four (4) single-day SeaWorld tickets. The discounted ticket voucher and purchase instructions are distributed at race number pick up or at registration on race day. Discount tickets are available for purchase on race day, Dec 15th through Dec 19th. Discount ticket purchases are valid for 6 months with no blackout dates or restrictions. SeaWorld comes alive for you! Meet SeaWorld characters as you enjoy snowfall through The Waterfront, listen to beautiful Christmas music, enjoy the Sea of Trees and Holiday Fountains in the Lake. 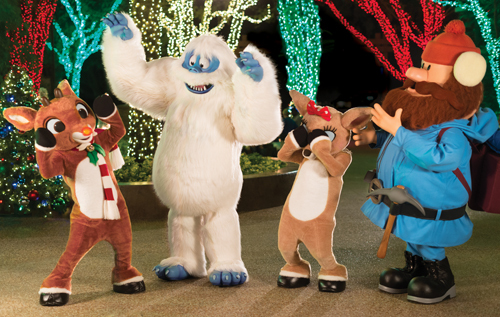 Enjoy a meet & greet at SeaWorld with the most famous reindeer of all, Rudolph the Red-Nosed Reindeer and friends! Come dressed in the spirit of the holiday season. The adult winner receives two night stay and dinner at Rosen Hotels & Resorts. The Group and Child category receive SeaWorld tickets. The Rudolph Run is free for all children. Distances will range from 100 yards to 400 yards and children will be placed in age appropriate groups. Registration is on race day only. 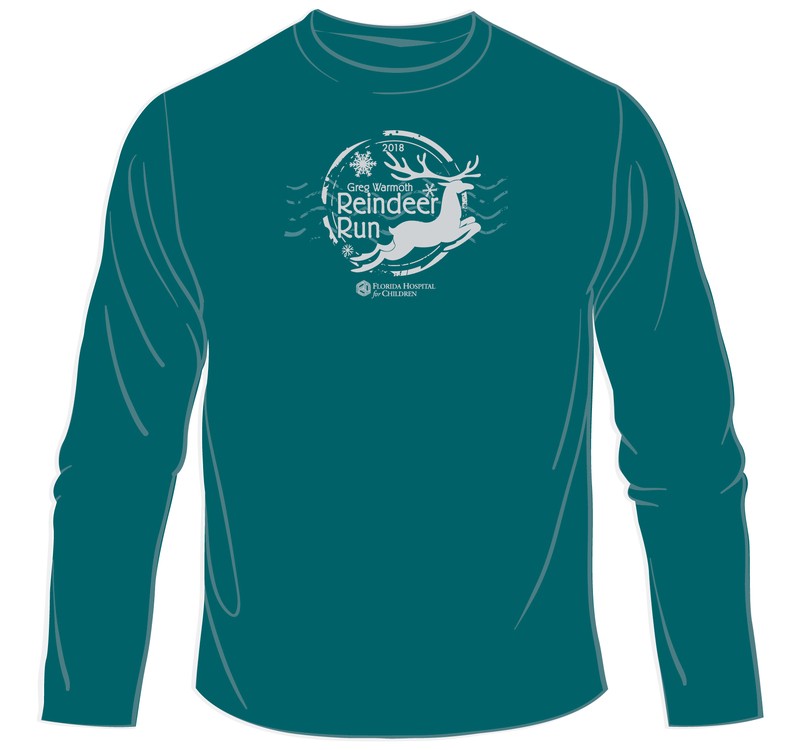 The first 240 registered participants will receive a T-shirt. All kids receive a red reindeer nose and finisher’s ribbon! Participants will be gathered under the Kids’ Run Pavilion located inside the post-race area and will be walked inside SeaWorld Theme Park where the run will start and finish for all distances. Parents will be allowed inside the theme park during the kids’ run to watch their children participate.